Rapid advances in dental technology allow us to perform ever improving tooth restorations, with exceptional characteristics regarding appearance, durability and strength. 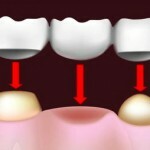 We offer 4 different types of crowns: Porcelain-fused-to- Metal, All Ceramic, E-max and natural looking Zirconia Crowns. We are able to place certain types of crowns within two business days. 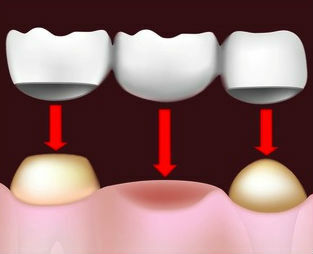 Following are common tooth restorations, involving crowns and bridges and their corresponding cost. All prices are final and include surgery costs, tooth preparation, construction of the prosthetic restoration, temporary crowns if necessary, fittings and necessary adjustments.